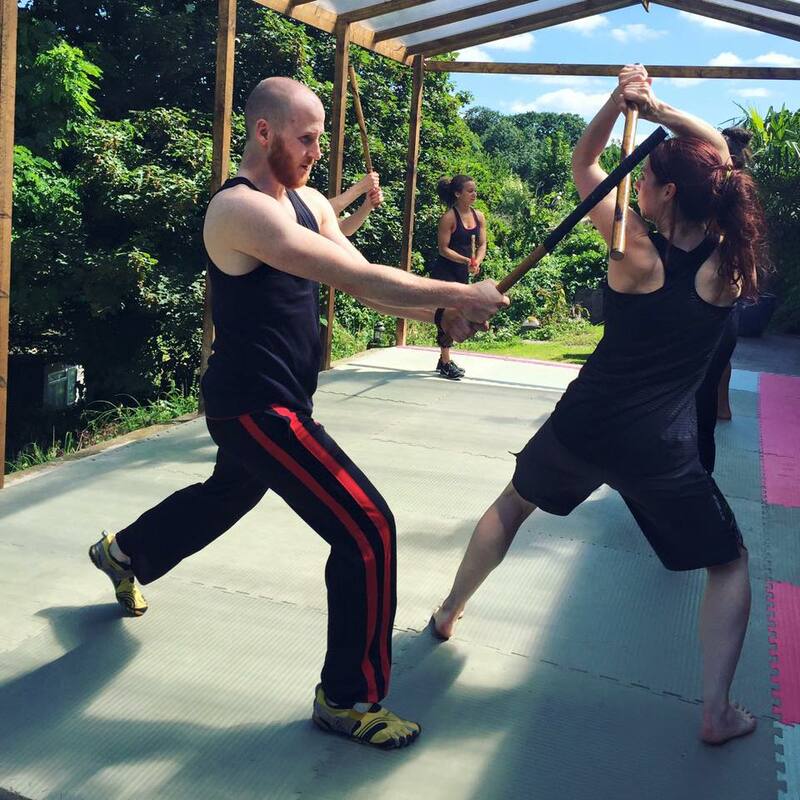 Intensive martial arts training weekends in all aspects of Pencak Silat, including Sword form and combat, Indonesian Yoga and self defence. 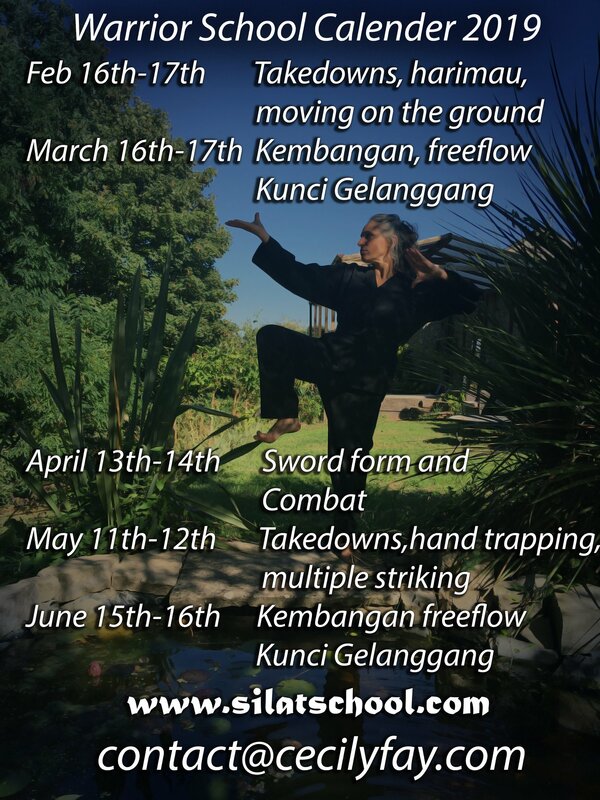 Pencak Silat is the comprehensive fighting art from Malaysia and Indonesia. 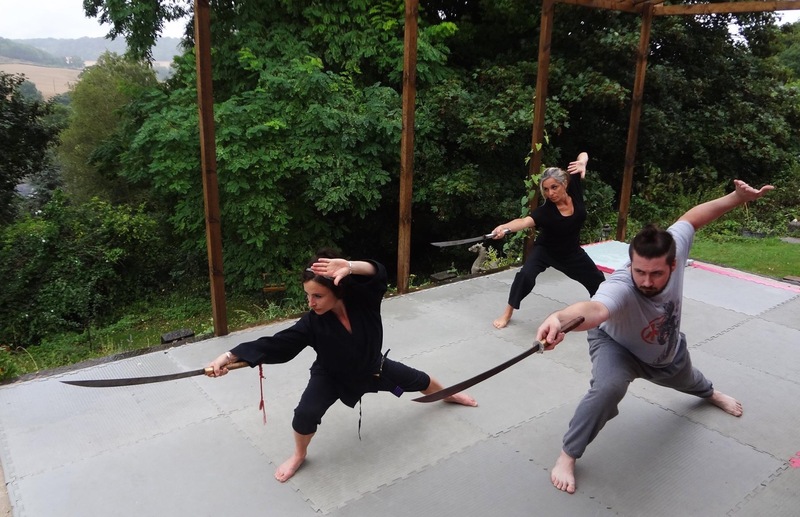 It is a self defence and combative art form suitable for both men and women of all ages, shapes and sizes. Set the glorious rolling hills of Somerset, within the the mythic landscape of Avalon, is Dargons Holt Warrior School. 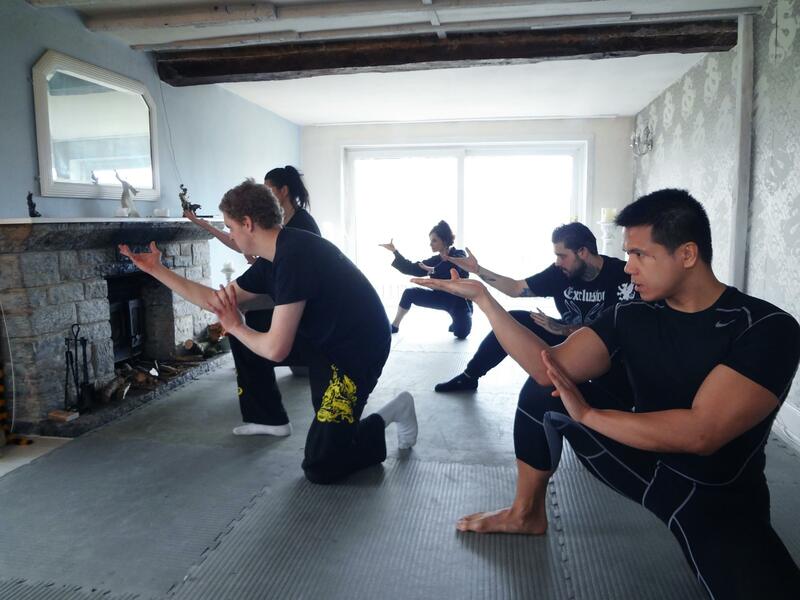 A place where you can find your own path of self transformation through martial arts, mindful movement and meditation. The next intensive training is 11th - 12th May 2019 and will focus on take downs, harimau form and moving on the ground. Training on the Saturday and Sunday with accommodation on the Friday nights and Saturday nights. 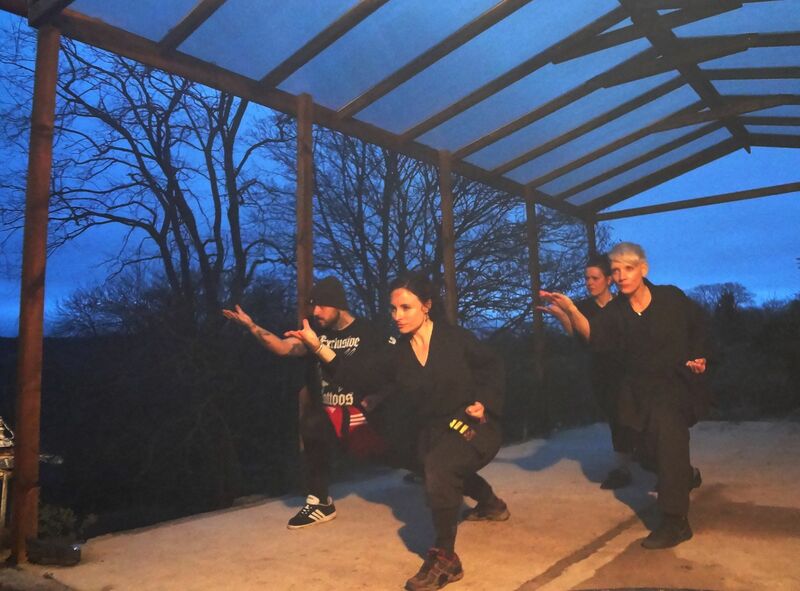 Weekly classes have now started!